We help employers acquire top talent in the legal market. We are trusted advisors to lawyers at all stages of their careers. SeltzerFontaine is a legal search consulting firm specializing in the placement of lawyers with leading law firms, corporations, non-profits, and governmental entities in California and nationally. We conduct searches for associates, partners, and practice groups, as well as all levels of in-house attorneys, including general counsel. From major law firms to boutiques, corporations, governmental entities, and non-profits, we have active job searches throughout California and affiliates in major markets nationwide. We offer a wide variety of opportunities for experienced attorneys at all stages of their careers, including high-level partner placement. Many of our positions are exclusive or unlisted elsewhere. Exec. Comp/Benefits AssociateTop nt'l firm seeks Exec Comp & Benefits associate w/4-5 yrs experience for sophisticated transactions. No initial CA bar required. Will relocate. Mid-Level Litigation AssociateGrowing Westside L.A. trial boutique, elite firm spin-off, needs 5-8 yr litigator to represent healthcare clients in business and employment matters. Corporate Lawyer, Assistant GCLA-based for-profit hospital holding co seeks Asst GC w/CA Bar & 15+ years management & corporate, M&A, & corporate governance exp. Reports to GC. Valerie Fontaine is extraordinarily knowledgeable about the LA legal job market. Valerie is also just a kind, pleasant-to-deal-with person, which goes a long way and isn't always a given among recruiters. Madeleine is a rare headhunter...not trying to talk me into a job because it might benefit her, but truly looking out for my interests, as well as her client's. Randy is a peerless professional in legal placement in Los Angeles. She remains at the top of my list, both because of her integrity and her extraordinary attention to detail. Randy is not only exceptionally gifted at what she does, she also brings energy and sense of humanity to her work. Randy is a trusted counselor and advisor whether retained by the hiring firm or by the candidate looking for placement. Highly recommended. I've always been impressed by how knowledgeable Valerie is. Very few people understand the Los Angeles legal market as well as Valerie does. June-July, 2018 - Madeleine Seltzer and Amber Handman conducted one-on-one career counseling sessions with Harvard Law School students. June 28, 2018 - Roberta Kass and Amber Handman presented a webinar about the state of the California legal market for Yale Law School students on behalf of the school's Career Development Office. 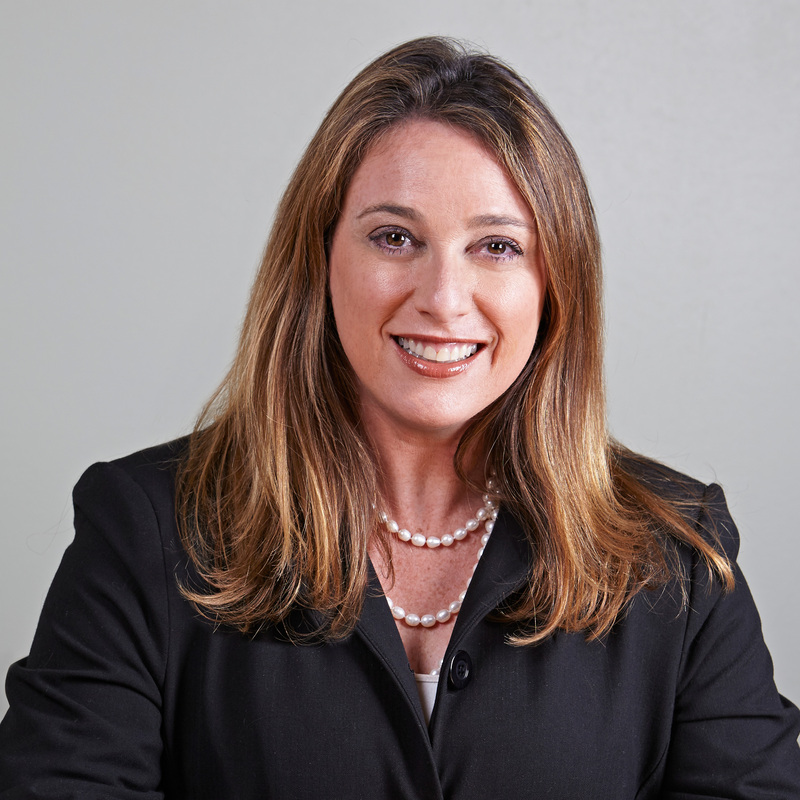 April 25, 2018 - Valerie Fontaine moderated “Are Those Clients Really Portable?”, a panel at the NALP (National Association of Law Placement) Annual Education Conference in Hollywood, FL. April 14, 2018 - Valerie Fontaine moderated the Town Hall session at the NALSC (National Association of Legal Search Consultants) Annual Conference in Austin, TX. April 11, 2018 - Amber Handman spoke to the students at Georgetown University Law Center about the California legal job market. April 10, 2018 - Amber Handman spoke to students at Columbia University School of Law about the California legal job market. April 9, 2018 - Amber Handman talked to students at New York University School of Law regarding the California legal job market.